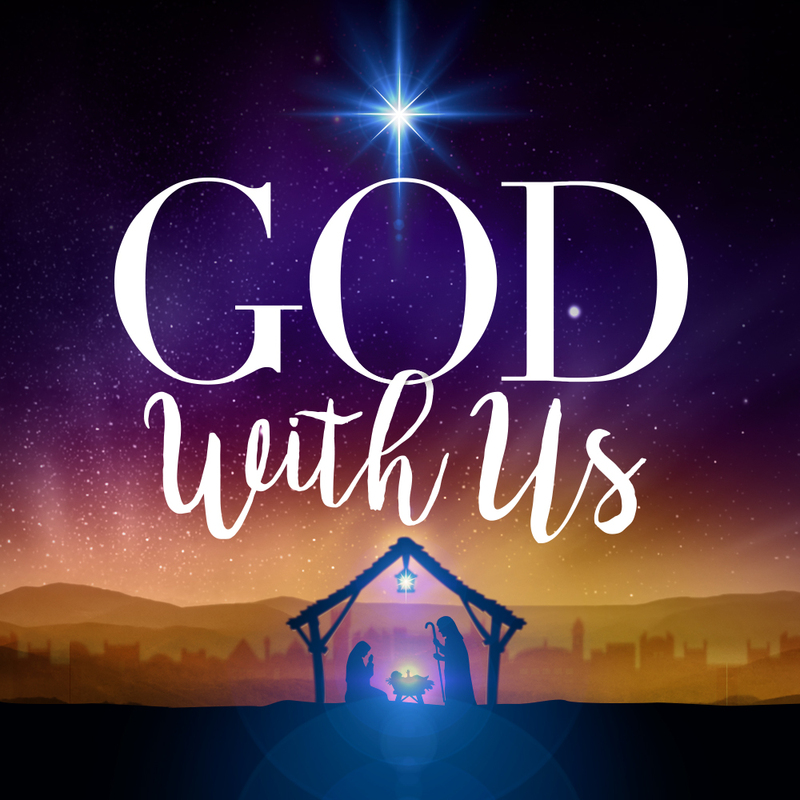 God With Us is a five-week series based on the Advent themes of Hope, Love, Joy and Peace – beginning Sunday, November 27th. A remarkable thing happened that first Christmas, just as Isaiah had prophesied 700 years earlier – Jesus was born as Immanuel – which means “God with us!” We believe Christmas can still truly give us a taste of the most wonderful time of world history. The true light came into the darkness and stress and pain of the world—our world. Miraculously, we continue in God’s story of love everyday as he promises to be with us always. In a season often marked by frenzied busyness, Advent is an opportunity to set aside time to prepare our hearts for the coming of Christ. The relevant messages in this series are designed to help us place our focus on the greatest gift ever given – and to experience His presence in our lives today.